Spring sports at EEMS is underway. 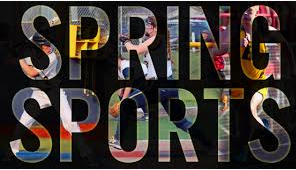 To keep updated on the most current information please use Daily Sports Schedule Link off the website. I have linked it here for your convenience.